Disney’s Pete’s Dragon has been brought back to life using spectacular New Zealand locations as the backdrop. 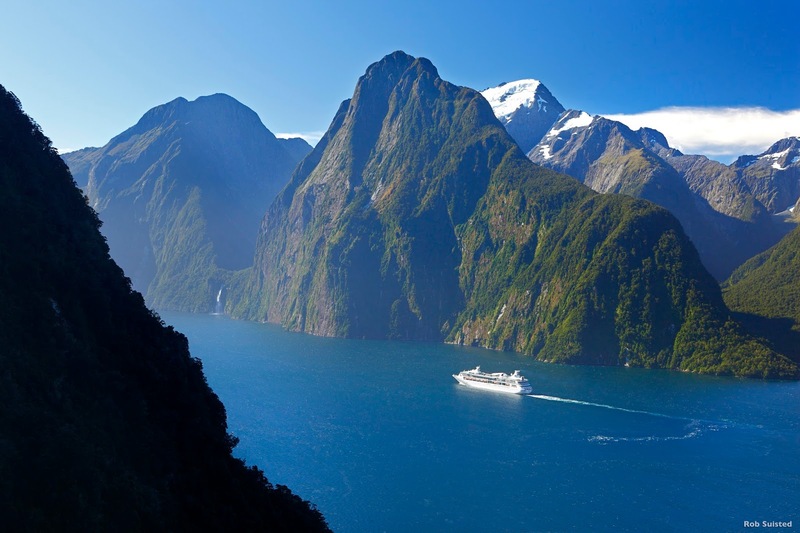 The film was shot over both New Zealand’s main islands, the North and the South, showcasing diverse landscapes. The story about an orphaned boy and his best friend Elliot the dragon is directed by David Lowery and stars Bryce Dallas Howard, Oakes Fegley, Wes Bentley, New Zealand's own Karl Urban, Oona Laurence and Robert Redford. 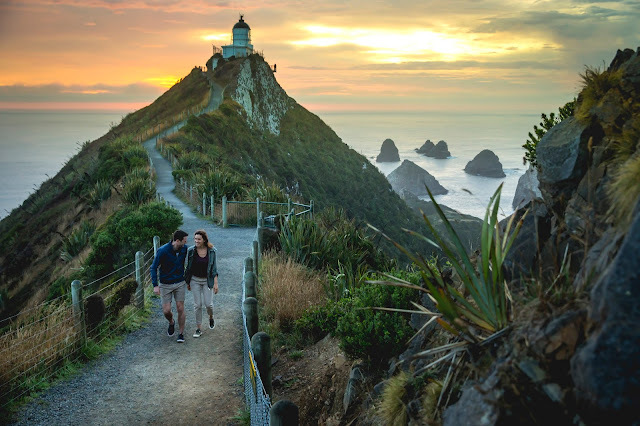 Disney’s Pete’s Dragon fans who want to transport themselves into the film by visiting the real locations used in the movie can explore New Zealand and go on their own adventure. 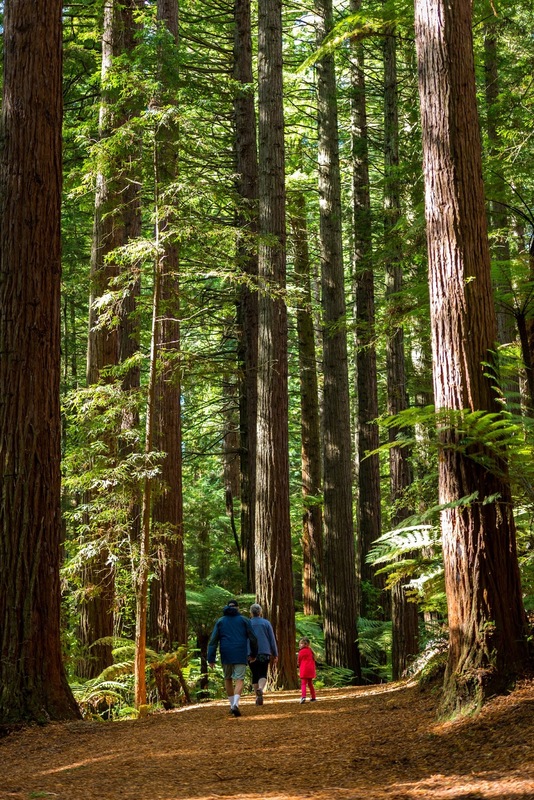 The Rotorua Redwoods Forest is the home of Elliot the Dragon and where Pete comes across his mysterious new friend. The 110-year-old trees tower above the forest floor and the numerous tracks and trails are popular with walkers and bikers. For a dragons-eye-view of the forest floor below, the new Redwoods Forest Treewalk takes you high above ground to stroll amongst giants. A grove of 22 majestic specimens are linked together 12-metres / 40-feet in the air with not one nail or screw connecting the structure to the trees. The central North Island town of Rotorua is one of New Zealand’s foremost tourism destinations known for its powerful Māori culture experiences and amazing geothermal parks. New Zealand’s capital city Wellington is known for its contribution to film and Weta Workshop, once again, played an important role in bringing Disney’s Pete’s Dragon to life. Weta Workshop tours have been named one of the top 10 studio tours in the world. Film fans can meet members of the creative team and see first-hand how they create jaw-dropping special effects. Just 30 minutes out of Wellington is Battle Hill Farm Park, which is where Pete makes the leap off a cliff only to land on Elliot’s back. The Battle Hill Farm Park is home to cycle trails and mountain bike tracks. The park is a popular spot for walkers and there are designated camping areas so you can stay overnight right in the heart of the film location. 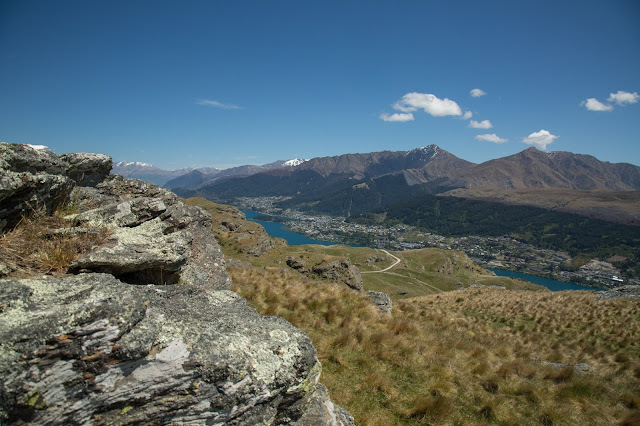 Queenstown is a hugely popular tourist destination and there is nowhere more exciting or diverse to shoot a movie than in the adventure capital of the world. Situated on the shores of Lake Wakatipu beneath The Remarkables mountain range, Queenstown has movie star good looks. The beautiful lakes and snowy alps are picture-perfect for a flight on the back of a dragon. Take your own leap off the edge, much like Pete in the film, with A J Hackett Bungy, home of the world’s first commercial bungy operation. Not far from Queenstown, on the northern tip of Lake Wakatipu, sits Glenorchy and the gateway to Paradise. Paradise is true to its namesake and the picturesque location has to be seen to be believed. 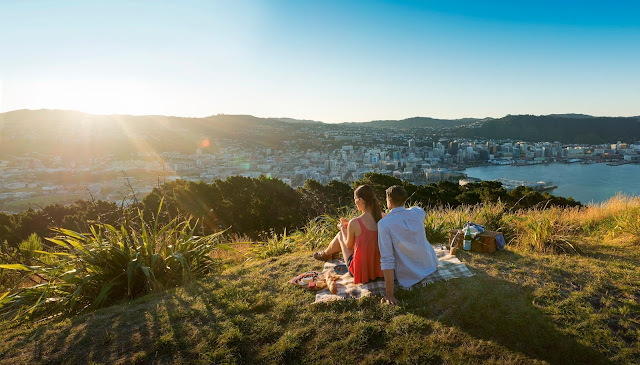 Travel one of New Zealand’s most scenic driving routes, then journey up the river aboard a Dart River Jet Boat and, as you zoom through the shallow river on your way to Paradise, you won’t believe what you are seeing. The small South Island town of Tapanui (Pop. 900), located in the Otago region of the lower South Island, was transformed into Millhaven, a small logging town in America’s Pacific Northwest, for Disney’s Pete’s Dragon. Tapanui is renowned for its incredible fishing in rivers brimming with brown trout and salmon. The Pomahaka River offers world class fishing with some of the biggest brown trout to be found anywhere in the world. 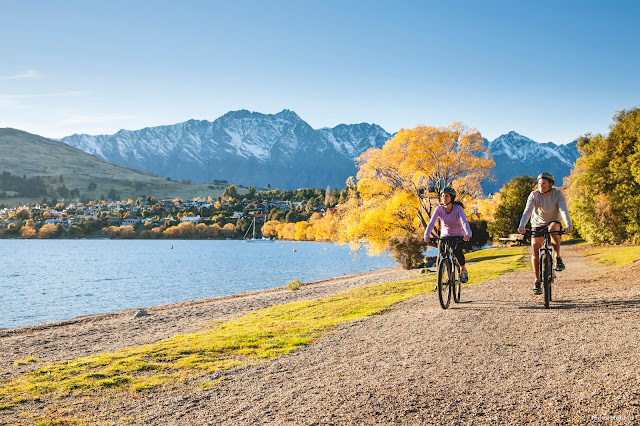 If fishing isn’t your thing, then grab a bike and jump on the Clutha Gold Trail one of the New Zealand Cycle Trail’s Great Rides. The trail is 72 kilometres/ 45 miles long and follows one of the country's longest rivers through a landscape rich with goldminers’ tales of bust and boom.